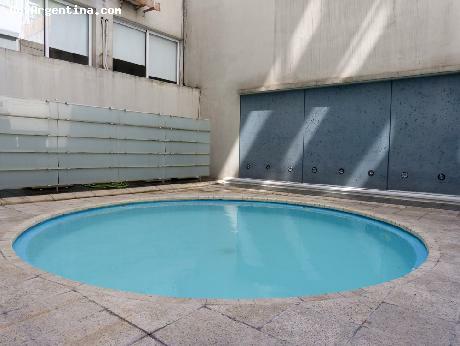 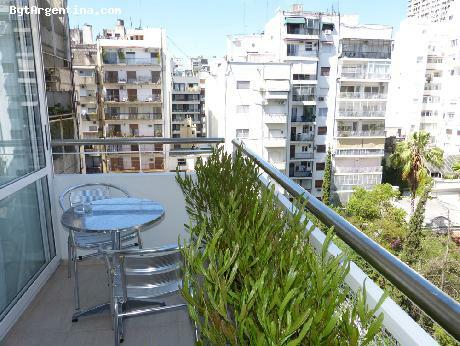 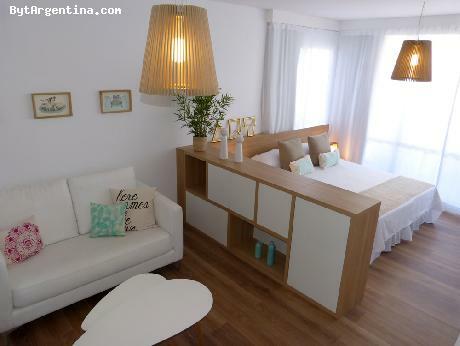 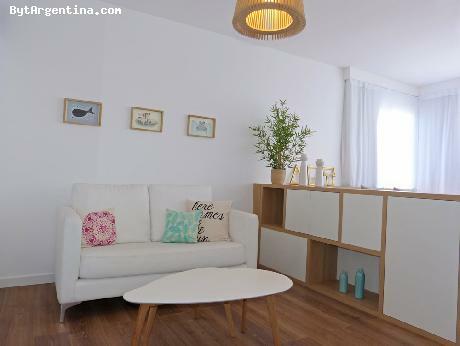 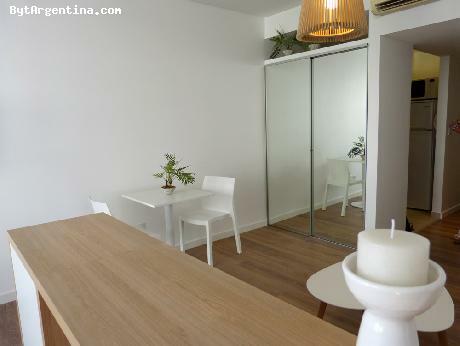 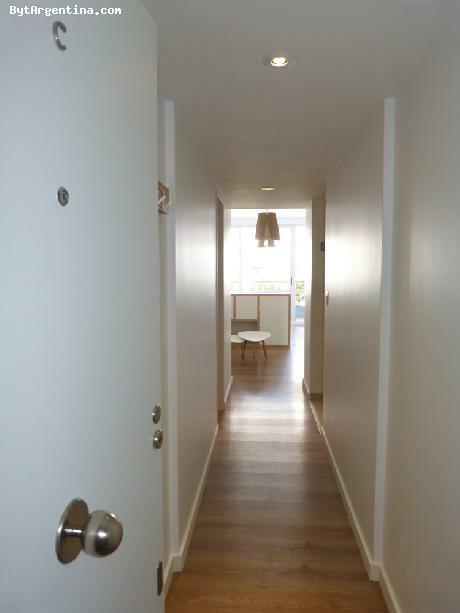 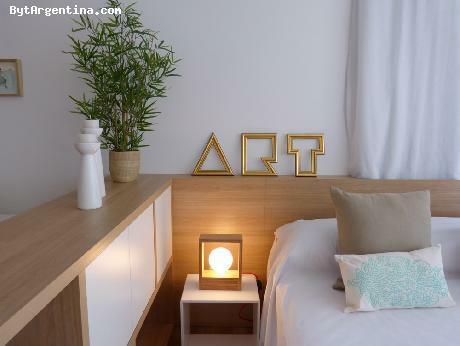 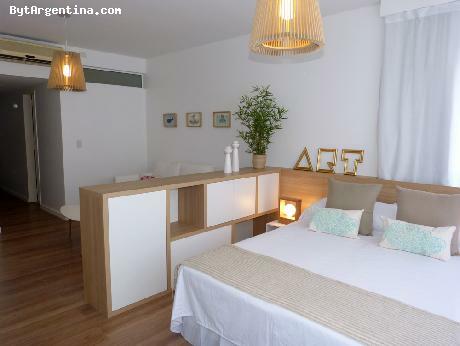 This beautiful apartment is greatly located in the Recoleta district, with its several museums, cultural centers, pubs, bars, cinemas and good restaurants. 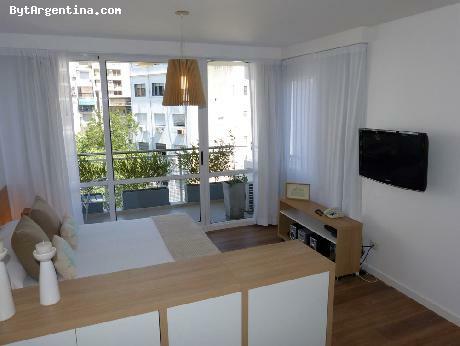 The flat has been fully renovated offering a nice living with a sofa, a dining with a table for two, a bedroom area with two twin beds (convertible in a queen size bed as shwon in the pictures), an equipped kitchen, one full bathroom and a lovely balcony with an open view facing the back yard. 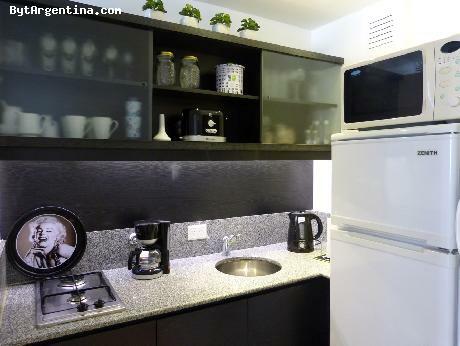 It is equipped with Wi-Fi internet access, cable TV, aire acondicionado, fridge with freezer, microwave, dishes, kitchenware, safe box,linens and towels. 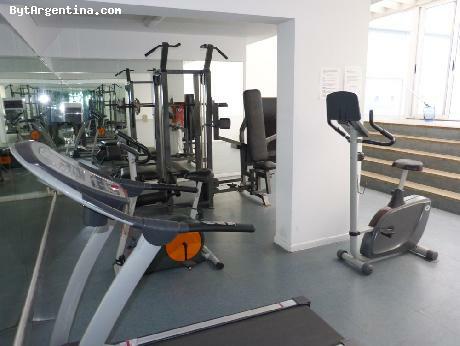 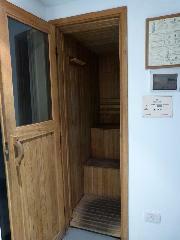 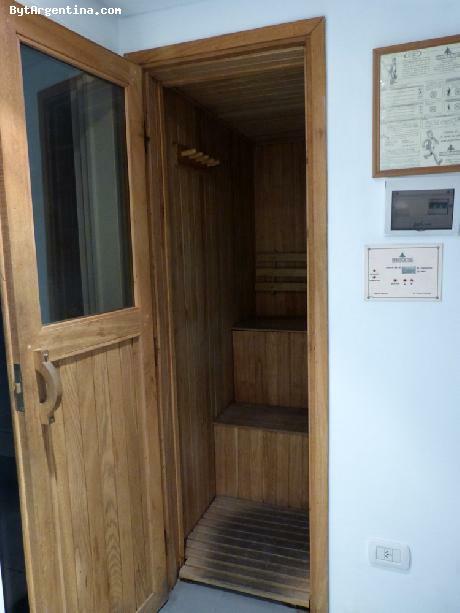 The building has a swimming pool (available only in summer season), gym, sauna and laundry. 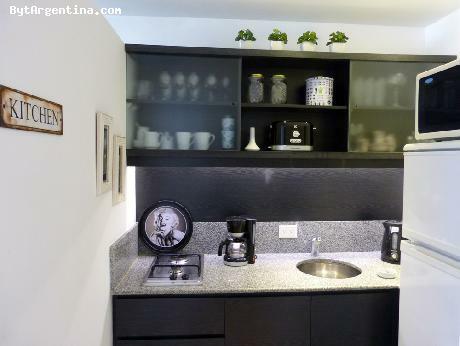 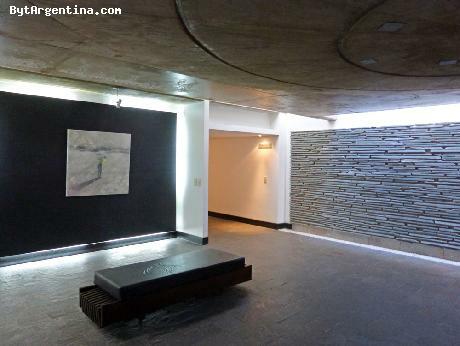 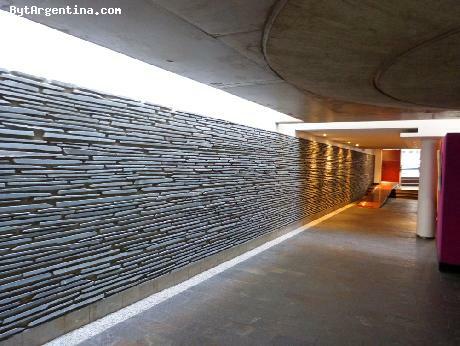 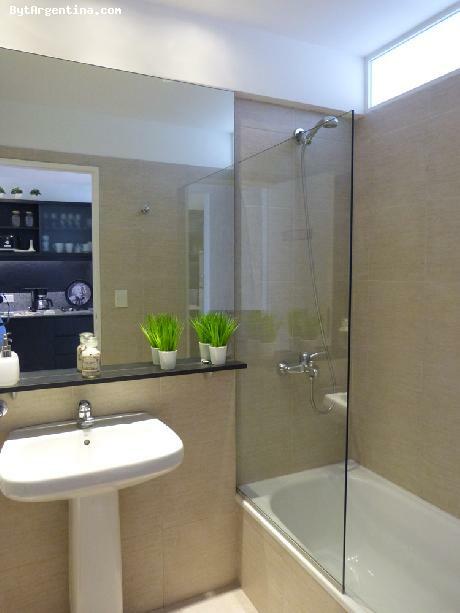 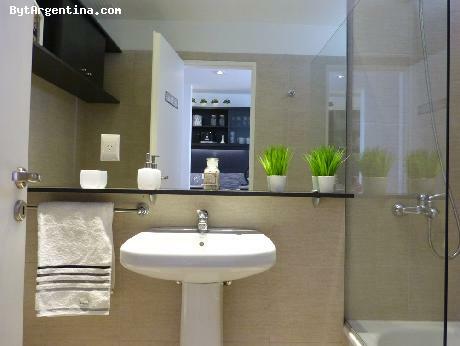 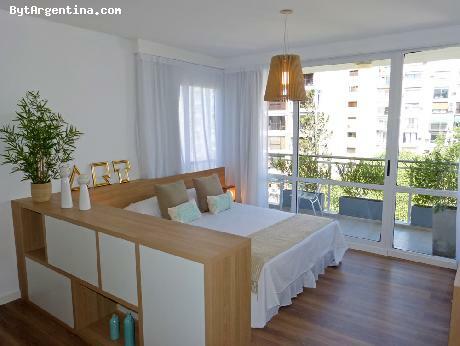 This is a nice option, warmly decorated, in one of the best locations in Buenos Aires.